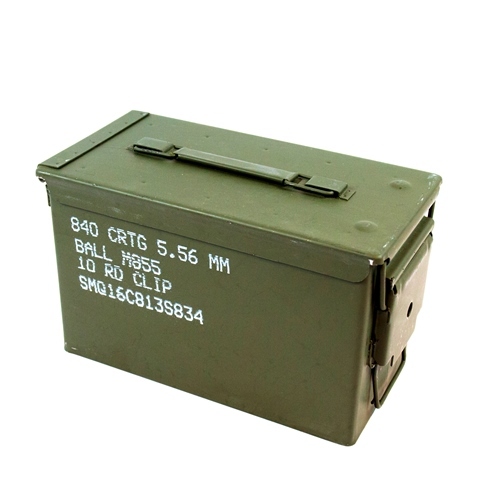 You can find cheaper bulk lots of 50 cal size ammo cans, but you won't find any in nicer condition for the price. No spray paint or rust here! 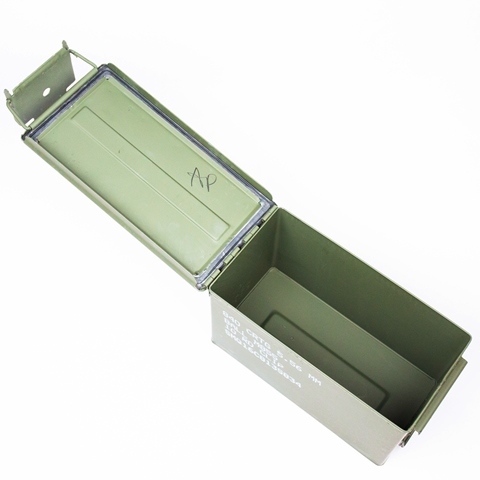 These are the cleanest ammo boxes you can find without purchasing brand new cans at full retail price. Skip the beat-up, spray painted, and rusty government auction ammo cans, get clean, once-opened ammo cans in excellent condition. 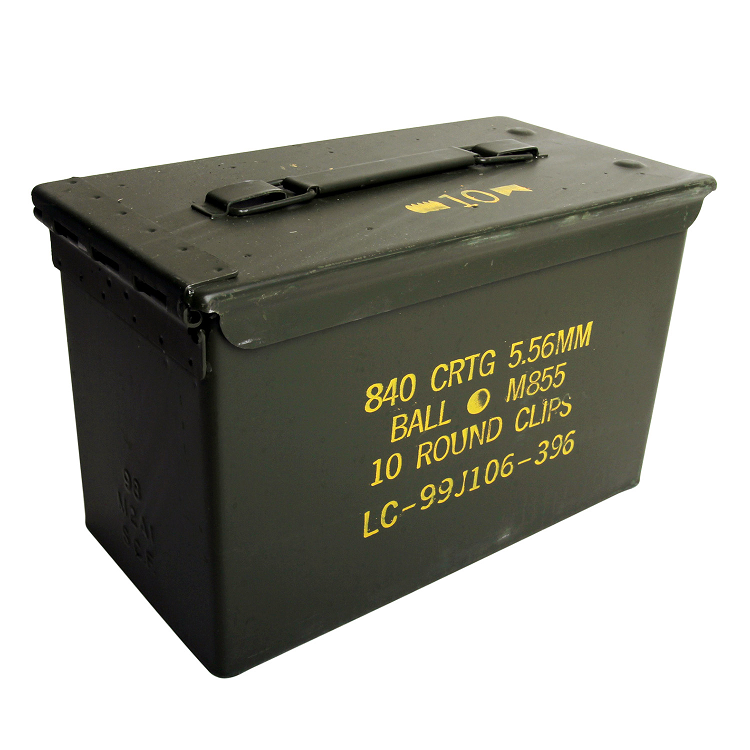 The majority of the ammo cans are labeled for 840rds of 5.56mm ammunition in either yellow stencil font, or the new digital white lettering. 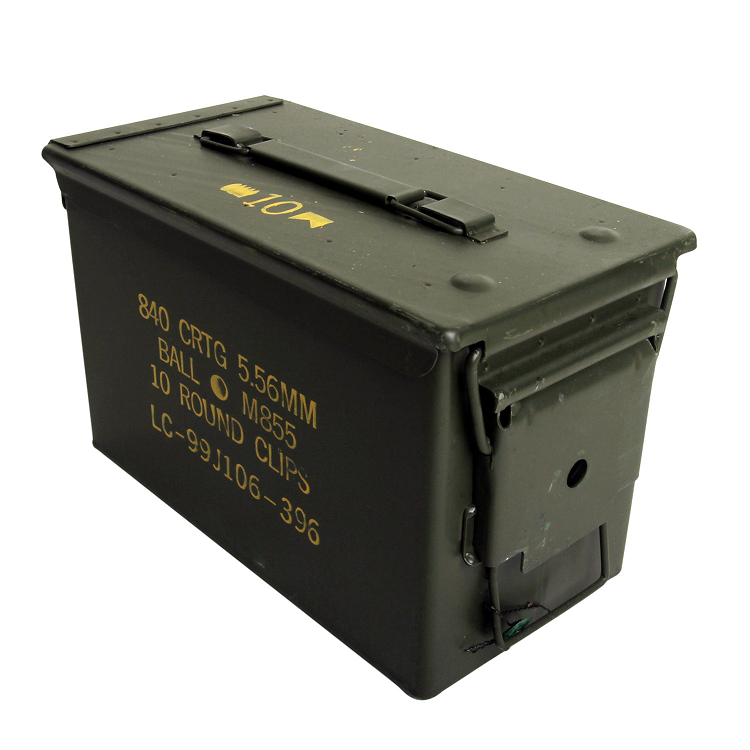 Depending on the specific production lot, some of the ammo cans may not have any labeling on the exterior. Due to the surplus nature of this product, minor surface scuffs from initial shipping are possible, but otherwise the cans are in spotless, like new condition! 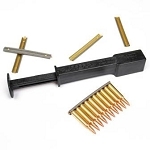 Save on shipping when purchasing your ammo cans in bulk. The heavier the box, the greater the shipping discount. 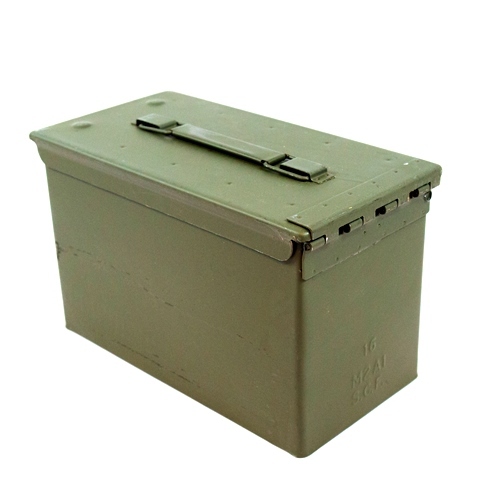 Ammo cans are a great foundation for a wide variety of do-it-yourself home projects, geocaches, waterproof storage on ATVs, off-road trucks and trailers, and are ideal for transporting ammo to the shooting range. 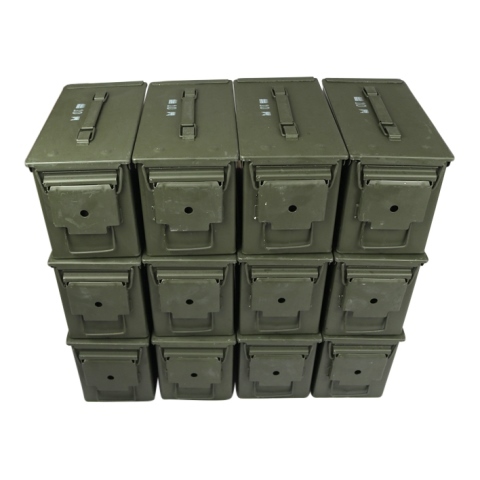 Ammo cans are also perfect for organizing your ammunition reloading operation and for moisture free long-term ammo storage. Shipping Discount Applied for Multiple Ammo Can Units in the Shopping Cart! This ammo cans are in excellent condition. After much searching, they are also a great price! I ordered these late one evening and had an email the next morning saying they have been shipped! I will definitely buy from here again! 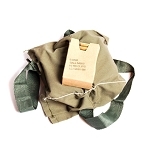 These ammo cans were everything I expected and more, rugged, durable, and clean great for storing bulk ammo originally shipped in cardboard boxes which hold moisture and degrades your ammo. I thought this was such a great deal I'm ordering another dozen as I write this review. Cans were as advertised - free from dings, dents, or rust. Very fast shipping. Will buy from this company again.